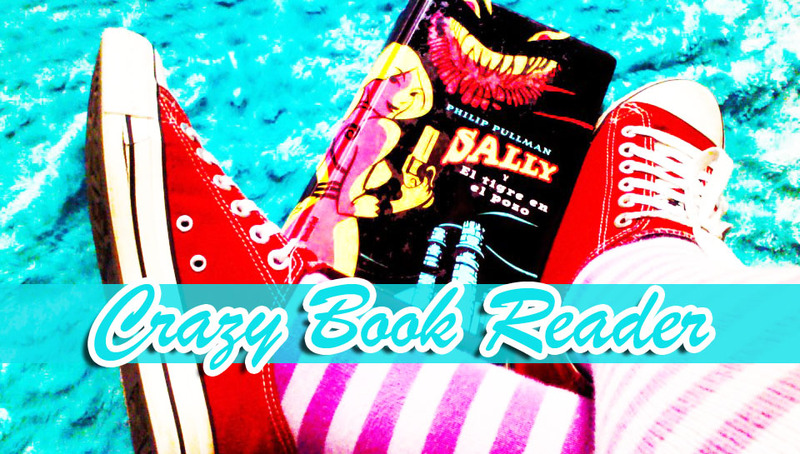 Crazy Book Reader: Soon to be Release Crave by Melinda Metz and Laura J. Burns. 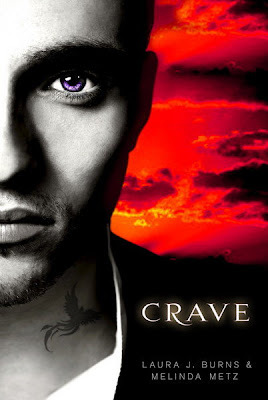 Soon to be Release Crave by Melinda Metz and Laura J. Burns. Shay and Gabriel are complete opposites. She has a terminal illness and knows she'll soon be dead. He's a vampire who will live forever. He hates her kind. She's terrified of his. But Shay needs Gabriel's blood to survive. And Gabriel needs Shay's passion for life to rediscover his own. That opposites attract thing? Definitely true for these two.